Amy joined the commercial team at Hollingworth and Spencer in July of 2017. She has previously worked in a customer service capacity in both the telecommunications and IT industries. Amy is in her 3rd year of a Bachelor of Economics and Laws (Honours) at the University of Queensland. She is also interested in furthering her learning of Chinese (Mandarin) and has previously completed level 2 of the “Hanyu Shuiping Kaoshi” (HSK) proficiency test. 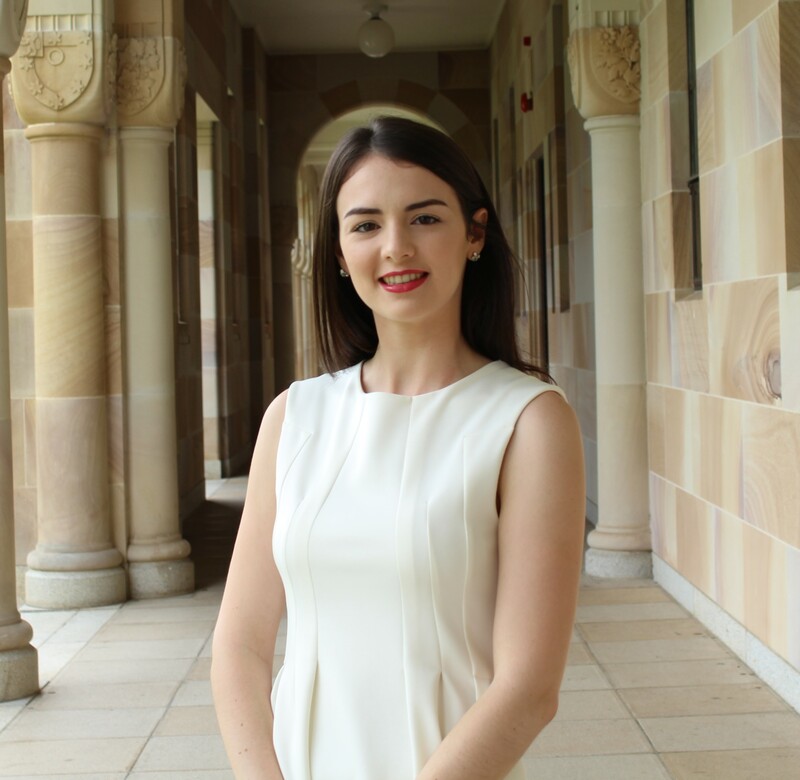 Amy has a keen interest in Travel and is heavily involved within the University of Queensland student societies. Subscribe to our quarterly newsletter and updates about changes in the law that may affect you or your business.